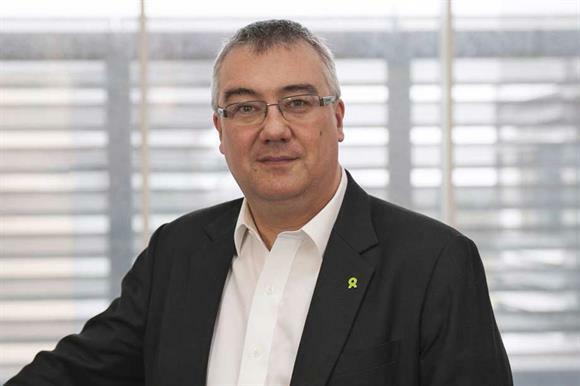 Tim Hunter, director of fundraising at Oxfam, has left the charity to take up a new role at the World Food Programme in Italy. Hunter, who had led Oxfam’s fundraising team since April 2014, joined WFP on 26 March as deputy director with responsibility for private sector partnerships, and has relocated to work at the development charity’s global headquarters in Rome. Before joining Oxfam, Hunter was international fundraising director for Unicef in Geneva, and he previously held positions at the NSPCC, the housing charity Shelter, and the now defunct fundraising company Pell & Bales. He said: "I am delighted to have joined WFP because the scale of humanitarian crises around the world means that the work of the WFP has never been more urgent. "I am sure that many more people around the world will be wanting to support the WFP’s mission of achieving zero hunger." After moving Italy, Hunter also stepped down from his role as a trustee of the Institute of Fundraising, where he has been replaced by Claire Rowney, executive director of fundraising at Save the Children, who started in the role yesterday. The IoF also announced that Rohan Hewavisenti, interim chief operating officer at WWF-UK, would join its board in July when current board member Helen Elliott comes to the end of her second term as a trustee. Amanda Bringans, chair of the IoF, said: "I am delighted that Claire and Rohan will be joining the institute's board of trustees. They are both highly respected and experienced leaders and will bring their own unique perspectives to an already strong trustee board."